The community of Rose Dhu Creek features over 320 acres of wooded seclusion away from the busy day to day life in Bluffton and Hilton Head. With only 155 estate sized homesites it offers residents a sense of privacy not found in many other Bluffton communities. Along with residential provacy, Rose Dhu Creek is also known for its equestrian center. 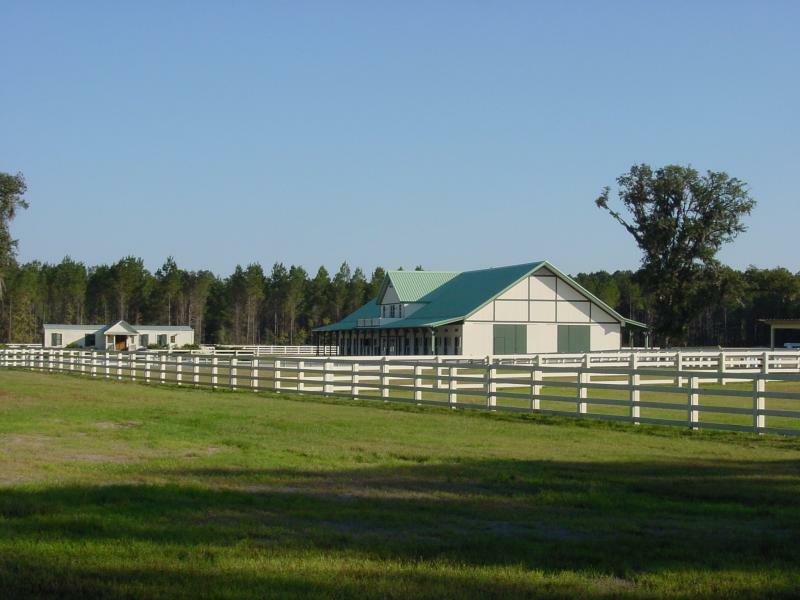 This 17-acre complex includes a 32 stall barn, paddocks, excercise ring, and two all weather arenas. There are also over 6 miles of riding trails within the community. Additional amenities include a community pool, leiasure trails, fishing, and a screened community pavilon. Home within this community start at $400,00 and up to $1,000,000. Current HOA fees are approximately $1,900 annually. Are you tired of real estate newsletters with generic, recycled content? Sign up for my Pelican Briefs newsletter to receive original articles each month on what it’s like to live, work, and play in the Hilton Head Island area.